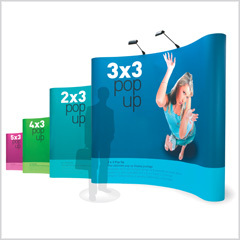 Pop up displays remain a popular choice for exhibition stands and trade shows, due to their compact packed away size as opposed to their large size and impact when erected. 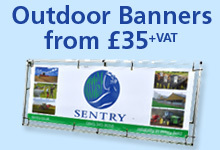 The most popular size is a 3 x 3 framework as this is a common size for an exhibition stand’s designated area, however if you have a different size requirement we can cater for this. 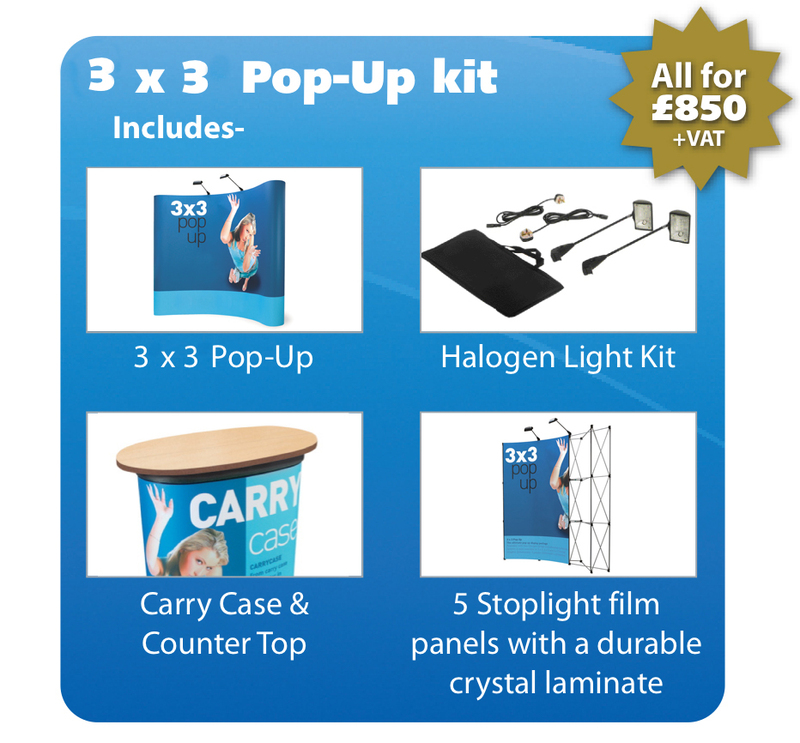 Detailed below is our package deal for a 3 x 3 pop-up, which includes everything you need to present a professional and complete looking stand, in a package price.